The event, presented by Liscio’s Bakery, will be held on Friday, May 12. 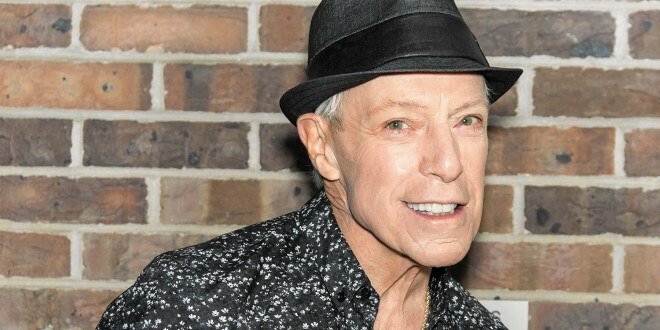 Come enjoy the stories, sounds and dance styles of South Philly’s Jerry Blavat when the South Philly Review and Liscio’s Bakery present A Night Down Memory Lane with Jerry Blavat. On Friday, May 12 from 6–9 p.m., Jerry will take attendees down memory lane with stories about the songs he grew up listening to, while he teaches us his favorite dance moves, then brings an afternoon at Memories to South Philly. The ticket includes a magical night of entertainment, music and dancing, as well as a dinner buffet from Penns Landing Caterers. There will be a cash bar available for adults 21-plus. Tickets are $35 in advance and $45 at the door, and can be purchased here.